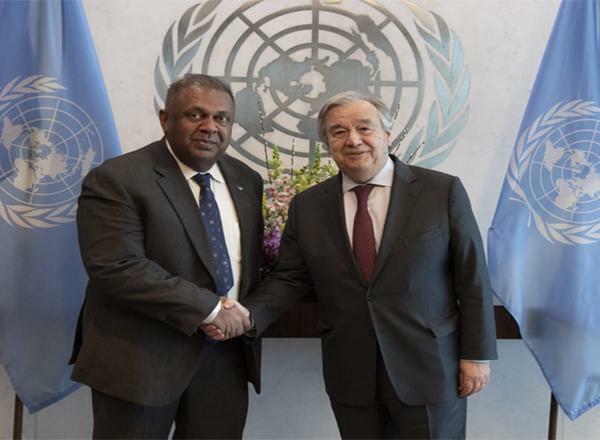 (COLOMBO, LANKAPUVATH) –Law and Order Minister Sagala Ratnayaka said Susantha Bandara Karunaratne, the journalist who claimed he was assaulted by a senior Police officer during a protest in Hambantota last week, had actively taken part in the protest. 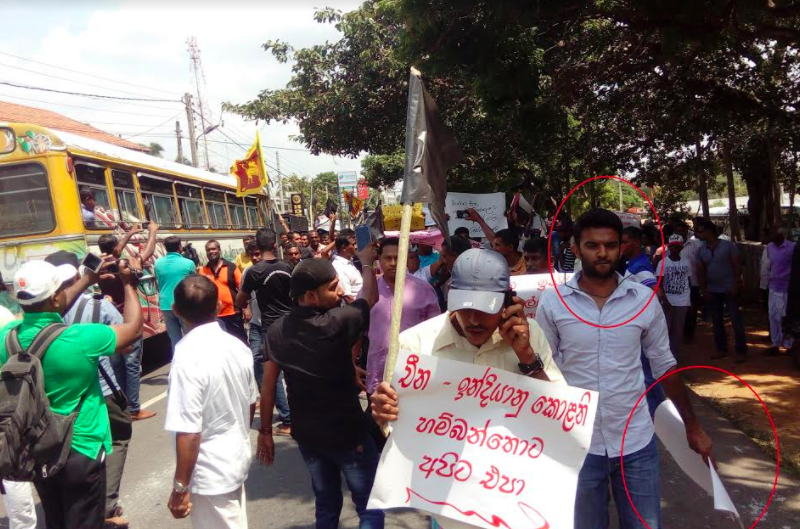 "Journalist was seen actively taking part in Hambantota protest – Sagala"
(COLOMBO, LANKAPUVATH) –University authorities have decided to reopen the Kelaniya University on October 16 after a lapse of more than one week. 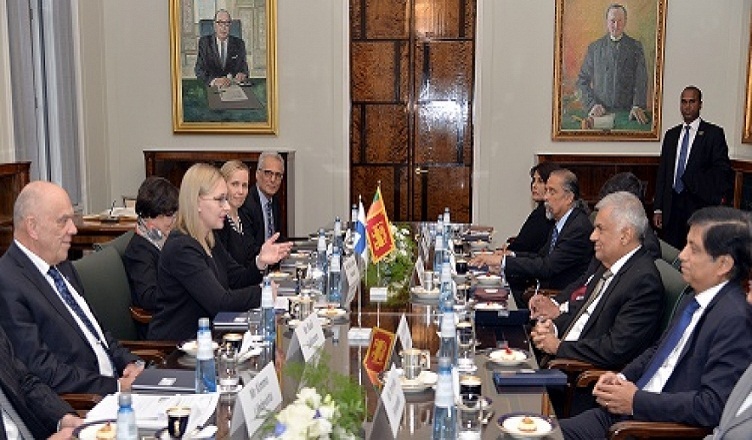 "Kelaniya University to reopen on October 16"
(COLOMBO, LANKAPUVATH) – The Speaker of Finland Parliament Maria Lohela said that strengthening the relationship between the Parliaments of Sri Lanka and Finland steps should be taken to start exchange programs between the two Parliaments. 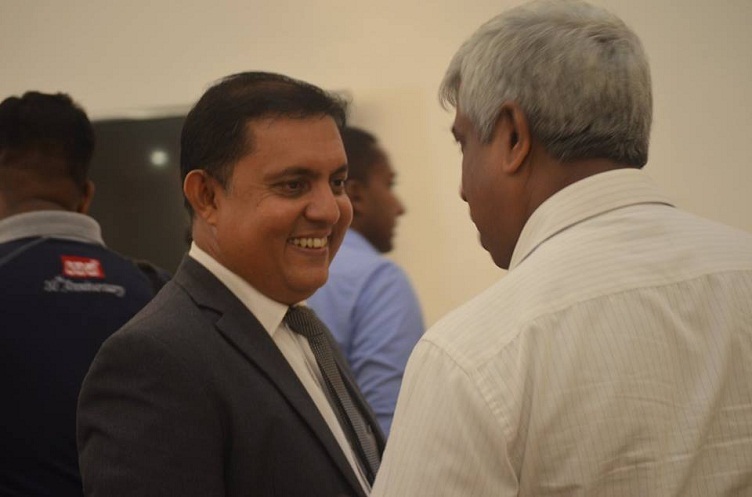 "Finland Speaker meets PM Wickremesinghe"
(COLOMBO, LANKAPUVATH) – Attorney-at-Law Sudarshana Gunawardhane has been appointed as the Acting Director General of the Department of Government Information, Co- Cabinet Spokesman Minister Rajitha Senaratne said today (11th Oct.) at the Weekly Cabinet press briefing. 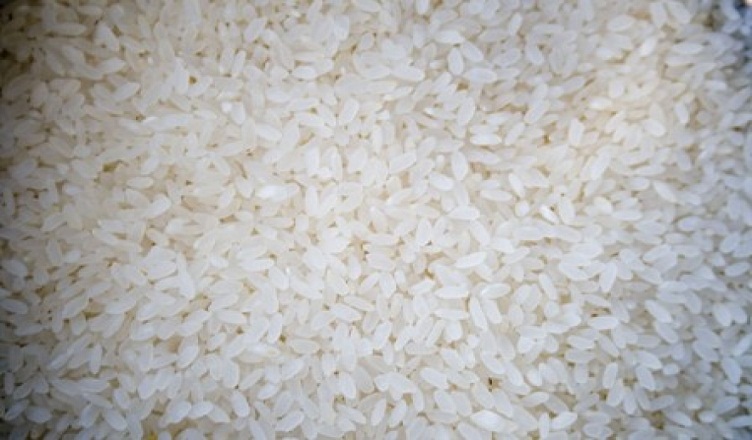 "Acting DG for Information Department"
(COLOMBO, LANKAPUVATH) – The first shipment of rice ordered from India is scheduled to land in Colombo Port today (10th Oct.). 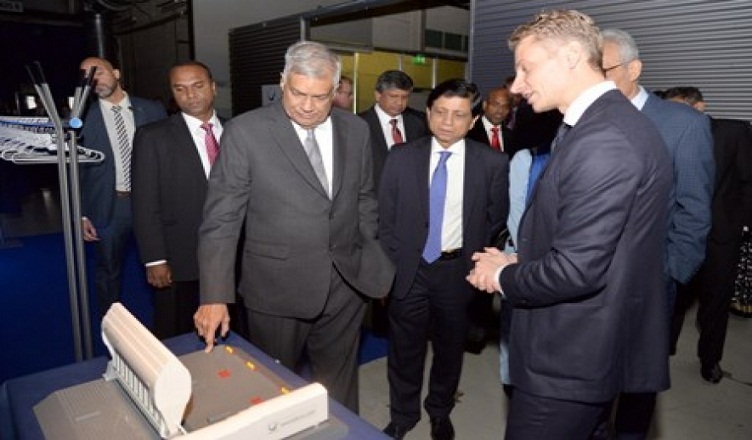 "First Indian Nadu shipment landing today"
(COLOMBO, LANKAPUVATH) –The Chief Executive Officer of AW Energy, Finland John Liljelund said that they are willing to share their experience and technology to generate power using sea waves and also support Sri Lanka in this regard. 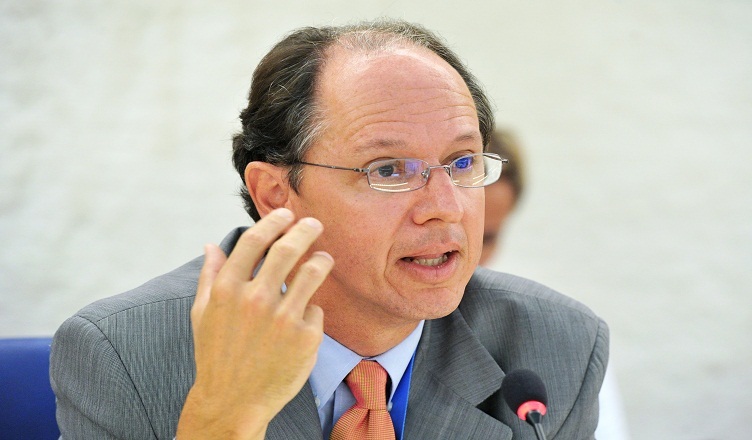 "Plans to generate power using sea waves"
(COLOMBO, LANKAPUVATH) –The United Nations Special Rapporteur on the promotion of truth, justice, reparation and guarantees of non-recurrence, Pablo de Greiff, will carry out an official visit to Sri Lanka from 10 to 23 October 2017, to examine the progress made in redressing the legacies of massive past violations and abuses, including those that resulted from a conflict that spanned more than 25 years. 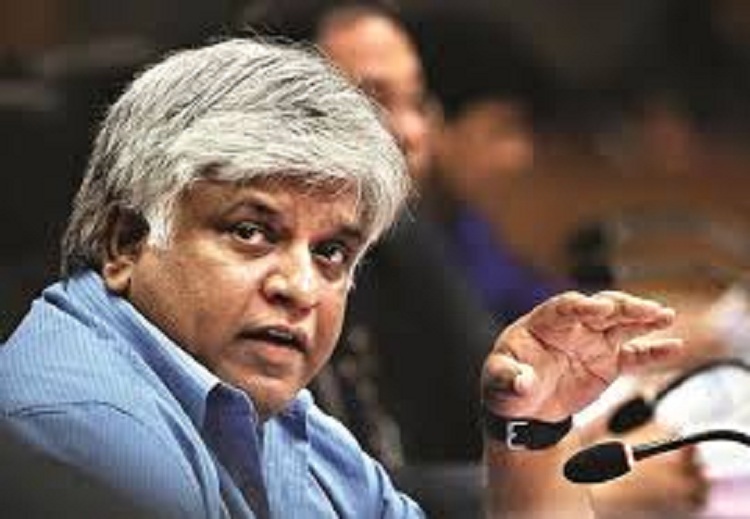 "UN expert on transitional justice to review progress in Sri Lanka"
(COLOMBO, LANKAPUVATH) –Petroleum Resources Development Minister Arjuna Ranatunga said that the Ceylon Petroleum Corporation (CPC) will not increase fuel prices despite continuous requests by the Lanka Indian Oil Company (LIOC) for both parties to increase the price of petrol and diesel prices evenly. 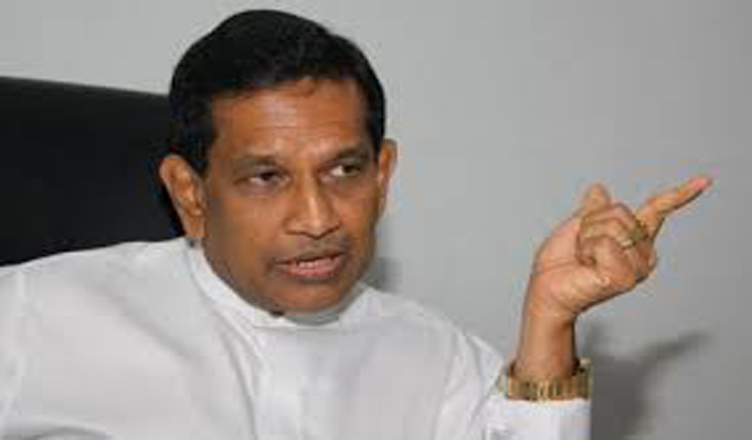 "No fuel price hike, says Arjuna"
(COLOMBO, LANKAPUVATH) –Sri Lanka will obtain USD 75 million (approx. Rs. 11,400 million) from International Development Association (IDA) of the World Bank to implement the Financial Sector Modernization Project. 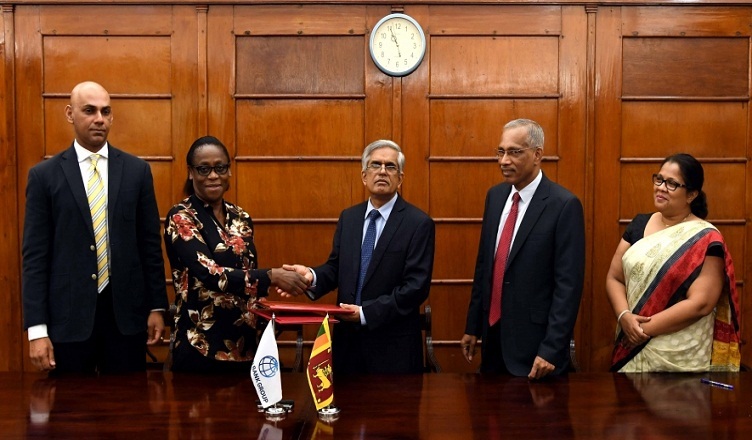 "USD 75 Million from WB for Financial Sector Modernization Project"
(COLOMBO, LANKAPUVATH) –The Dialysis Unit of the Colombo National Hospital with four dialysis machines was opened by Minister of Health, Nutrition and Indigenous Medicine Dr. Rajitha Senaratna yesterday (5th Oct.). "Two thousand Dialysis machines before end 2018"